Mancari’s CDJR has brought to you brand new 2019 Jeep Cherokee for the residents of Evergreen Park, IL. It is a crossover SUV with unique proposition of marvelous features in its compact SUV class. 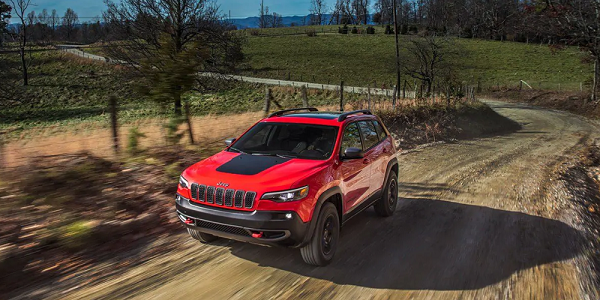 It is provided with all those performance and tech features which are necessary to thrash its rivals such as RAV4 and CR-V. Jeep designers and engineers have been working hard to revamp Cherokee to make it hit with customers. It is heavily loaded with technology and convenience features to make your drive worry-free. Ultimately you are going to take pleasure of comforting drive in and around Evergreen Park, IL. 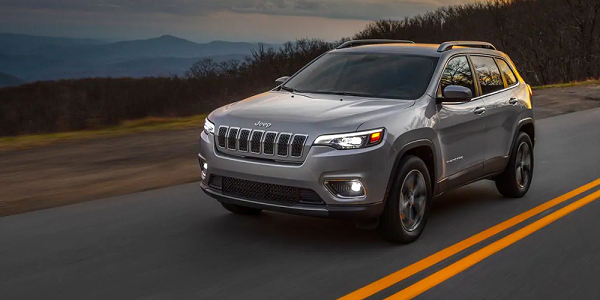 Visit us today to get hands on your brand new 2019 Jeep Cherokee and take it from our showroom to test drive on the highways of Evergreen Park, IL. The 2019 Jeep Cherokee’s new fuel efficient engine is easy on your pocket. It is blessed with all the features to make your drive bump-free. Its absorbent suspension offers smoothest drive on the bumpy and uneven roads. It is made to deliver swift acceleration so drive it within the city of Evergreen Park, IL or take it on the thoroughfares; it will not let you down. 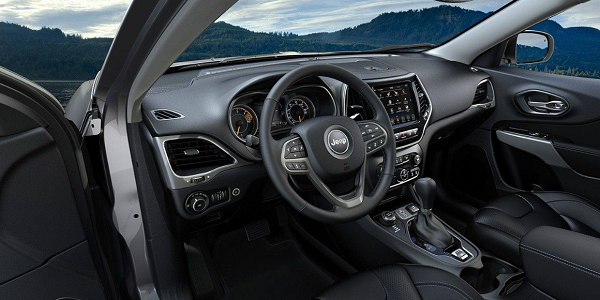 The 2019 Jeep Cherokee has a lovely and spacious cabin with very comfy seats and state of the art technological infotainment features, what else you need to make your ride relaxed and connected all the time. Authentic, premium and flawless technology is provided to make your ride perfect with the 2019 Jeep Cherokee. While you are busy driving, your family and friends can enjoy the seamless music and your kids stay in peace as they are provided with enough to get indulged in. Why Buy From a New Jeep Cherokee from Mancari’s serving Evergreen Park, IL? Mancari’s CDJR is one stop shop for the vehicle buyers living in and around Evergreen Park, IL. We stock new and used vehicles of Chrysler, Dodge, Jeep, Ram and many other manufacturers. Our finance department brings you variety of financing options to choose from. We do offer leasing and auto loaning options to finance your new or used vehicle purchases while your credit history doesn’t matter for us. We have a showroom which is equipped with high tech servicing equipment and our technicians are factory trained and certified to perform any maintenance work on branded vehicles. You can order auto parts with us as well and our Parts Center will be in touch with you as soon as your ordered parts are available with us. 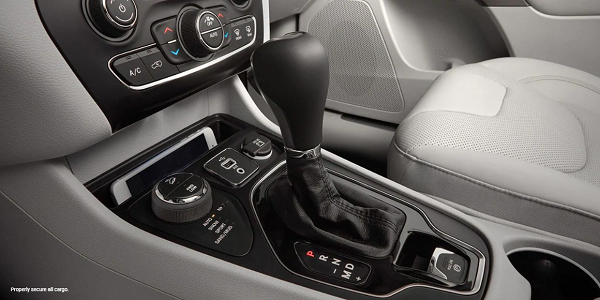 Book your test drive online, visit us to take your new 2019 Jeep Cherokee and enjoy the thrilling ride on the roads of Evergreen Park, IL.